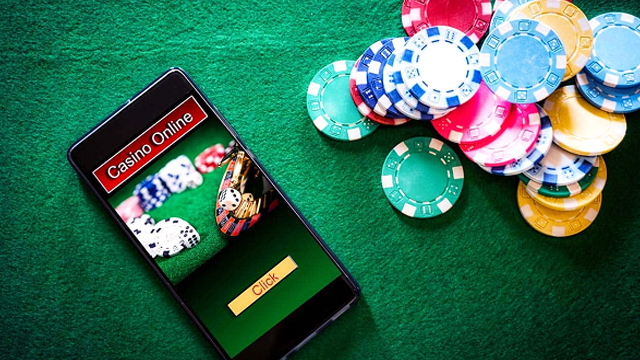 Click2Pay Online Casinos is an eWallet payment solution that allows a casino customer to fund their online casino account quickly and easily, and above all, safely, without revealing any of their personal banking details. Customers can also make withdrawals back into their Click2Pay account from their casino. Click2Pay is owned by Click2Pay GmbH, a subsidiary of Wire Card AG. Thousands of transactions are carried out daily by this method. Read more here. Where Can I find a Casino That Accepts Click2Pay? The following casinos accept Click2Pay. How Do I Make a Deposit With Click2Pay? Like many eWallet solutions, Click2Pay requires the user initially to set up a Click2Pay account. This can be done relatively quickly, although it will take a few days for the account to be approved. If you wish to set up an account, you should go to the Click2Pay website and do so there. You will need to input some personal information and also the details of a ‘funding’ bank account – this is the primary account linked to your Click2Pay account. The Click2Pay team customer services will then contact you by phone to verify your account. Once this is done you will receive a PAN (Personal Account Number) plus an ID Code, and a Star Code, which represents the maximum amount of money that you can withdraw in 7 days. It is as simple as that. The payment will be made immediately and you’re ready to start wagering. How Do I Make a Withdrawal With Click2Pay? It is very simple to make a withdrawal from a casino back into your Click2Pay account. Again, just choose eWallets and then Click2Pay from the options in the cashier. Then fill in your PAN and ID code again, the amount to withdraw, and click submit. Usually the transfer will appear directly into your account. However, be aware that some casinos have processing periods that can take up to 48 hours. 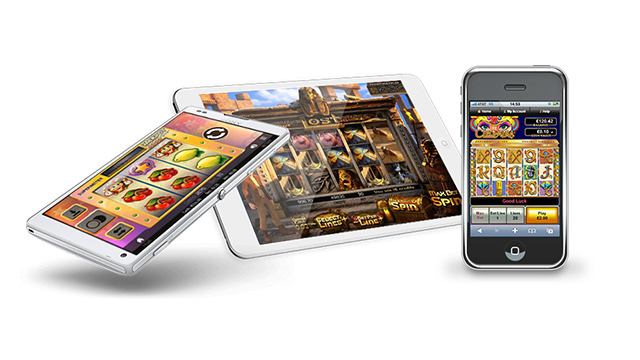 What are the Advantages of Using Click2Pay Online Casinos? 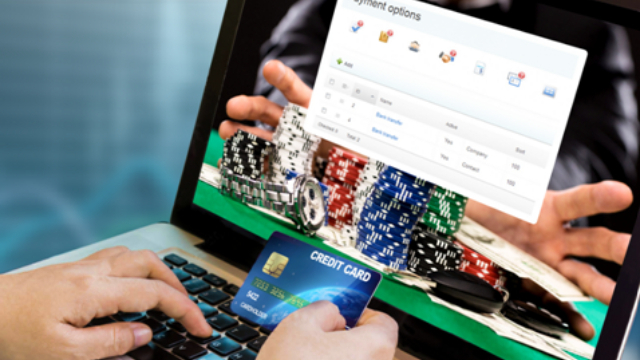 There are some clear advantages of using Click2Pay over other payment methods at an online casino. Firstly, the security of knowing that you don’t have to share your banking details directly with the casino you use. Secondly, the whole system is quick and easy, once you have established your Click2Pay account. In most cases, transfers will be quick and free of charge. What are the Disadvantages of Using Cilck2Pay? There are some disadvantages to using the Click2Pay banking system. Firstly, the set up time for a new account can take a few days, so be prepared that first time around you may have to wait before you can deposit. Also, of course not all casinos accept Click2Pay. Check our list now to find out the best ones that do today.